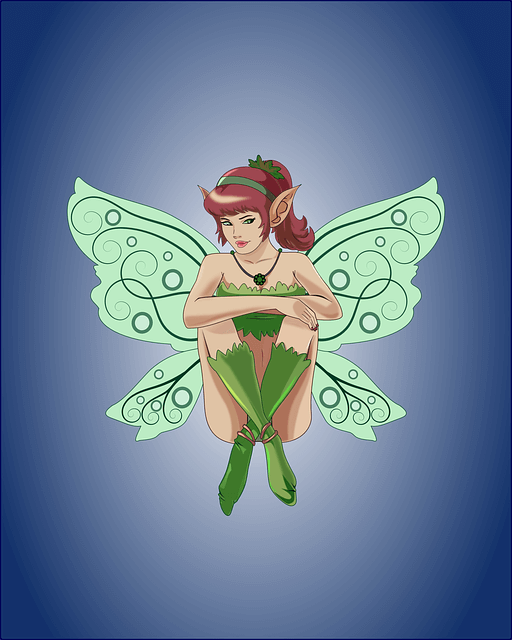 Fairy (Faerie) Name Generator and Fairy Personality Generator, Fairy Names, and Fairy History. You can use this fairy (faerie) name generator to create random fairy names and personalities. Fairies and fairy princessess, i.e. Tinkerbell, the Tooth Fairy, and Navi are great attention grabbers in children’s stories and games. 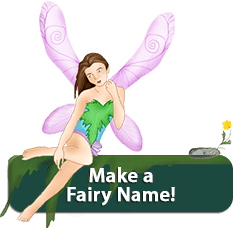 Our Fairy Name Generator will make an author’s and Game maker's job much easier. Feel free to use this tool as much as you want, for any purpose you want. Enjoy! She is beautiful and smells so sweet. Sleeping in old cocoons, she hangs from the trees. She has wings like a butterfly look closely and you will see.